Vivo V15 was launched earlier this month in India in different color options including, Frozen Black, Glamour Red, and Royal Blue. However, the Glamour Red variant of the Vivo V15 wasn’t available to buy until today and now Vivo has finally made available the Glamour Red variant of the Vivo V15 in India. 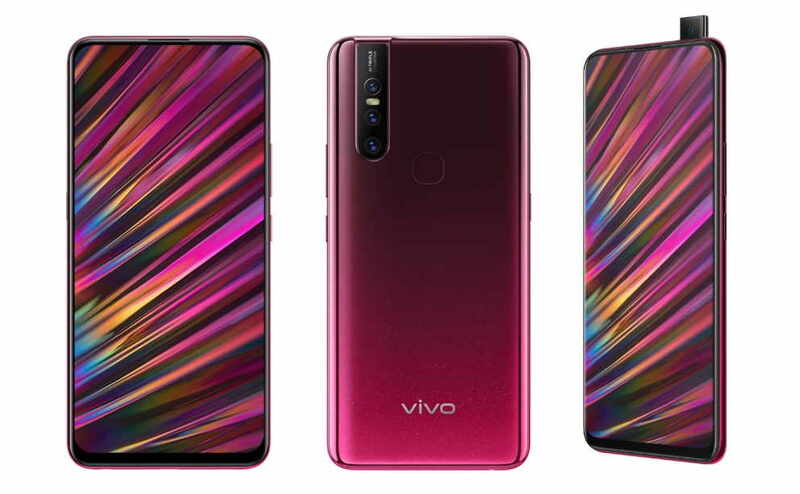 The new Vivo V15 Glamour Red variant is identical to its other color variant. The only difference is the different color scheme. The new Vivo V15 Glamour Red variant is now available to buy from Vivo official website and Flipkart online store for Rs. 23.990. The new Vivo V15 Glamour Red variant is now available to buy from Vivo official website and Flipkart online store for Rs. 23.990.